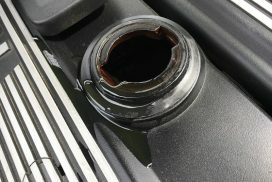 BMWs equipped with the central locking system feature a locking fuel door to prevent theft when the vehicle is locked. 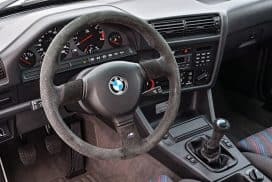 Older BMWs such as the E30 and E36 commonly have issues with the central locking system due to corroded power wires, faulty actuators and relays. 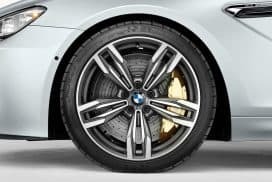 To verify your BMW has central locking to begin with, check out our post HERE for an easy way to identify. 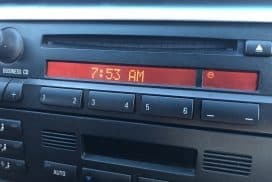 The example shown below is for the BMW E46 3 series model, however, the process should be similar on all other BMW models. 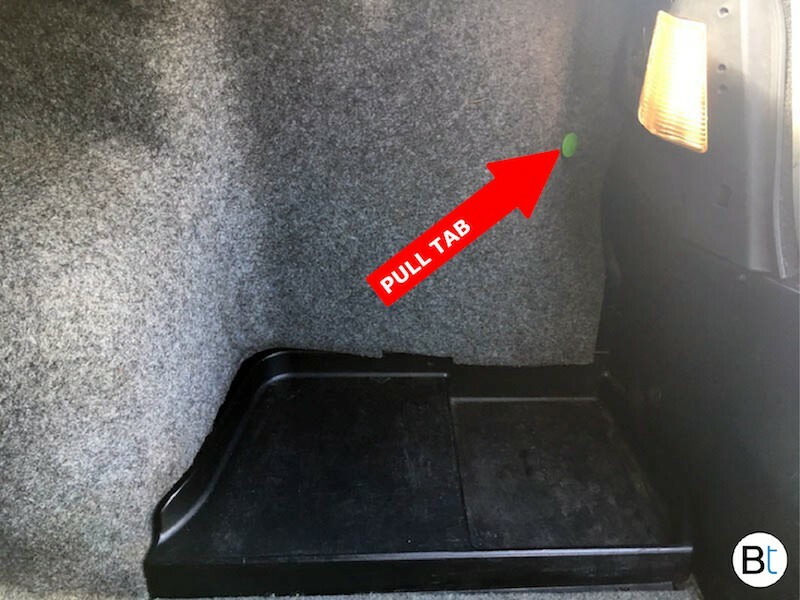 Some models may have the pull tab under the floor mat or behind a plastic access panel (like in the X5, see the last row of images below). The good thing is ALL BMW models have the fuel door on the right side of the car so if one hunts around in this area, you will be sure to eventually find the pull tab. 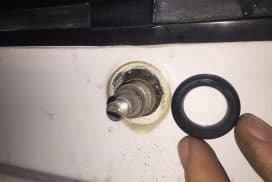 The solution to a locked shut / stubborn fuel door is simple. 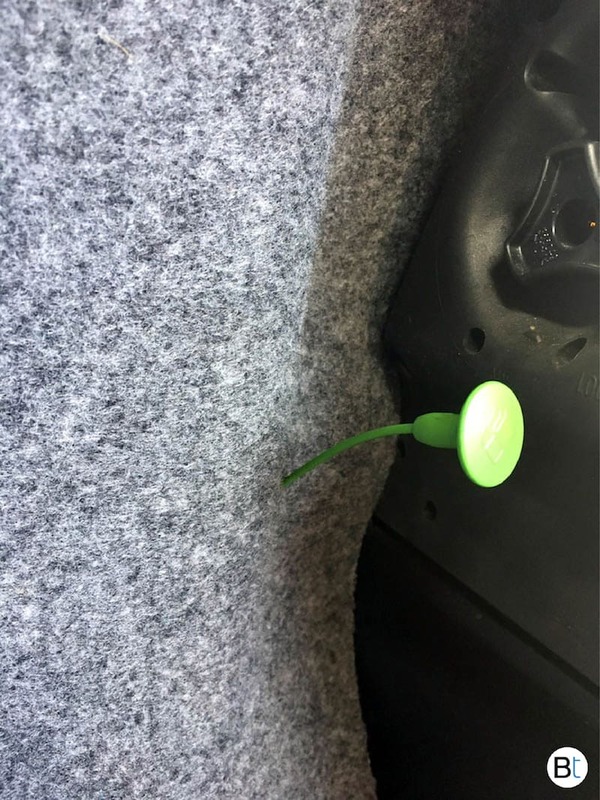 There is a green pull handle on the trunk wall common to the same side as the fuel door. There should be a green tab with an image of a fuel pump on it. 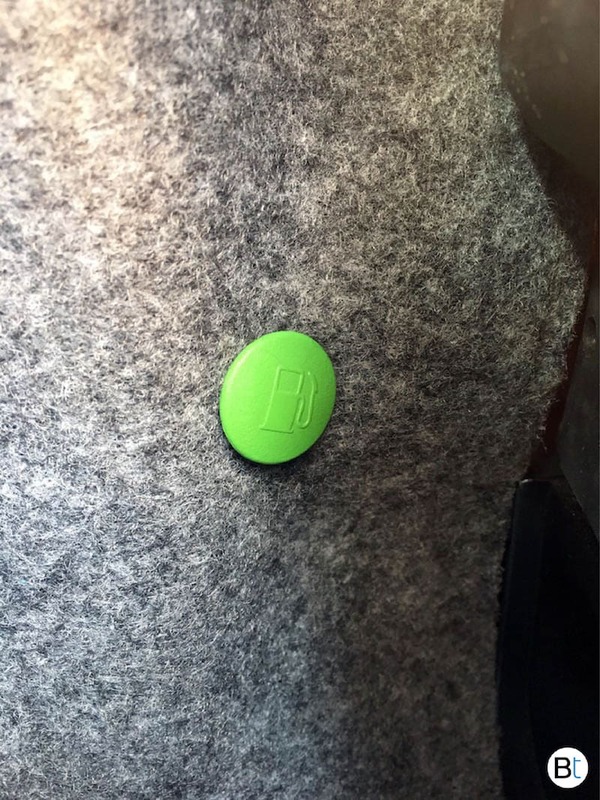 Simply pull this tab to manually unlock the fuel door. The fuel door should pop open and you are now able to refill your car with gas. 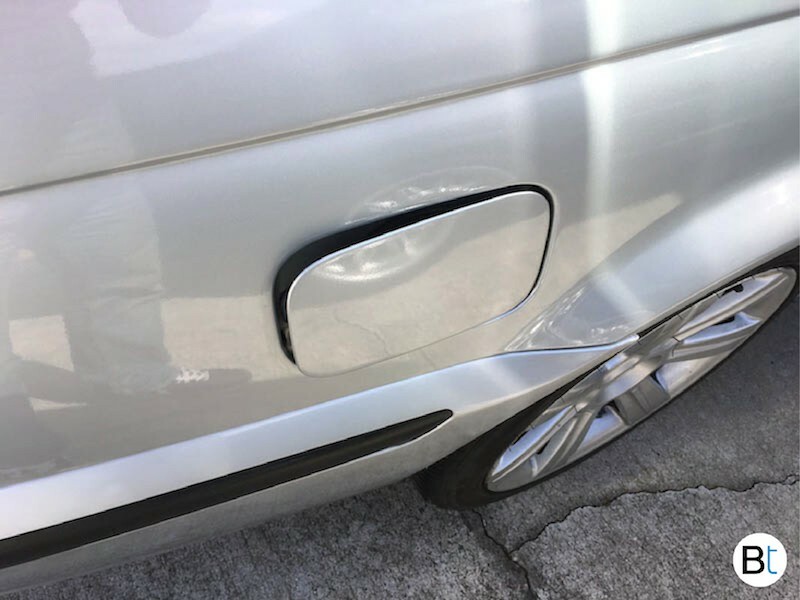 Unfortunately, pulling the emergency release handle is usually a quick fix for the broken fuel door lock actuator in emergency situations. 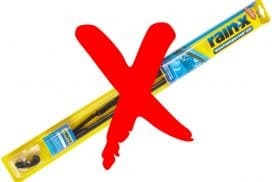 This temporary fix may not remedy the root cause of your problem.